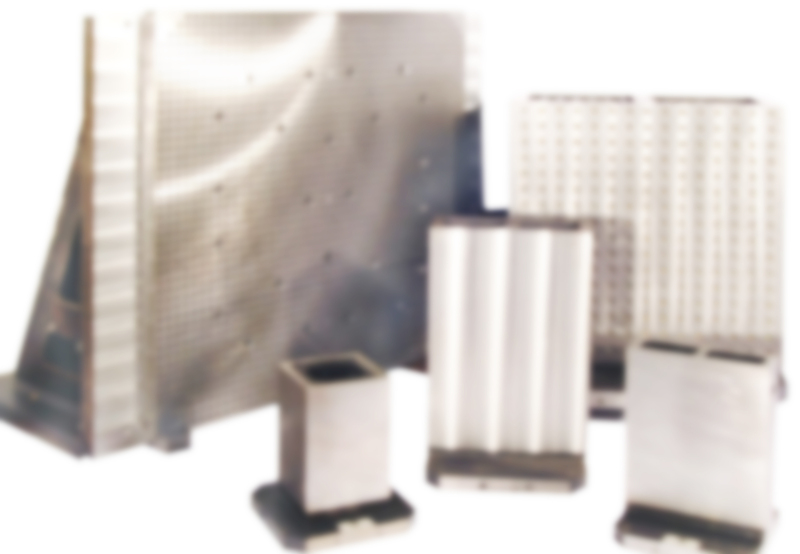 We manufacture a complete range of Tombstone Type Workholding, either from our large standard stock range of plain faced cubes, or bespoke designs to meet your exact process requirements. 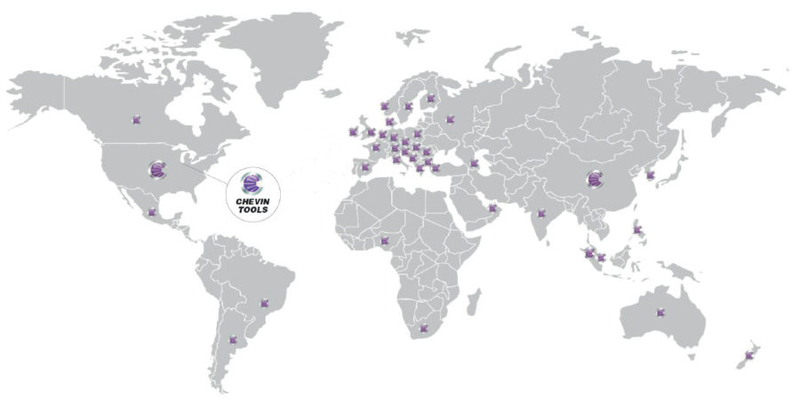 Throughout our history Chevin Tools Inc. has invested heavily in both its people and machinery to ensure that it remains highly competitive and at the forefront of manufacturing excellence on a worldwide level. As a long-established family-owned business we continue to build successful long-term collaborations with respected market leaders across a variety of sectors including oil exploration, aerospace, automotive, food technology and machine tool manufacture. Many of our clients are global players with whom we have worked in partnership for many years. "Chevin Tools has provided a variety of mandrels and we have been impressed with the quality of their products. We also chose them to supply collet chucks because they offer a full service from design through to manufacture."